Too many tabs open already? No problem! 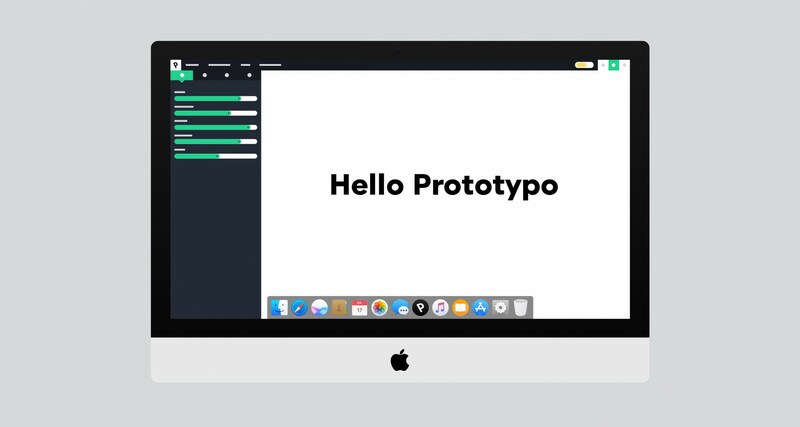 Download Prototypo to your desktop and access it anytime.